I've been spinning. A lot. What is it about spinning, whether it's on a wheel or a drop spindle, that is so soothing and balancing? I should ask my sister, who knows more about those things, what she thinks it is. But, I tell ya, that process of moving all four appendages and sitting in front of a spinning wheel is entirely mesmerizing and healing. 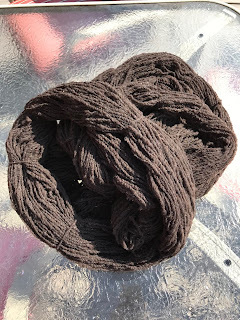 First, I spun half a fleece processed into a carded roving. I have always been a very controlled spinner, proud of my fine spinning. 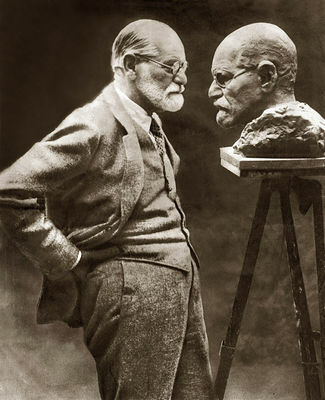 Hmmm.... go ahead and read all kinds of Freud into that. I decided to spin that fluffy rambouillet long draw (so messy!) and fat. It was fun. Then I went back to my zen mode of fine. It'll be great to choose a project and then dye it exactly the colors I want. 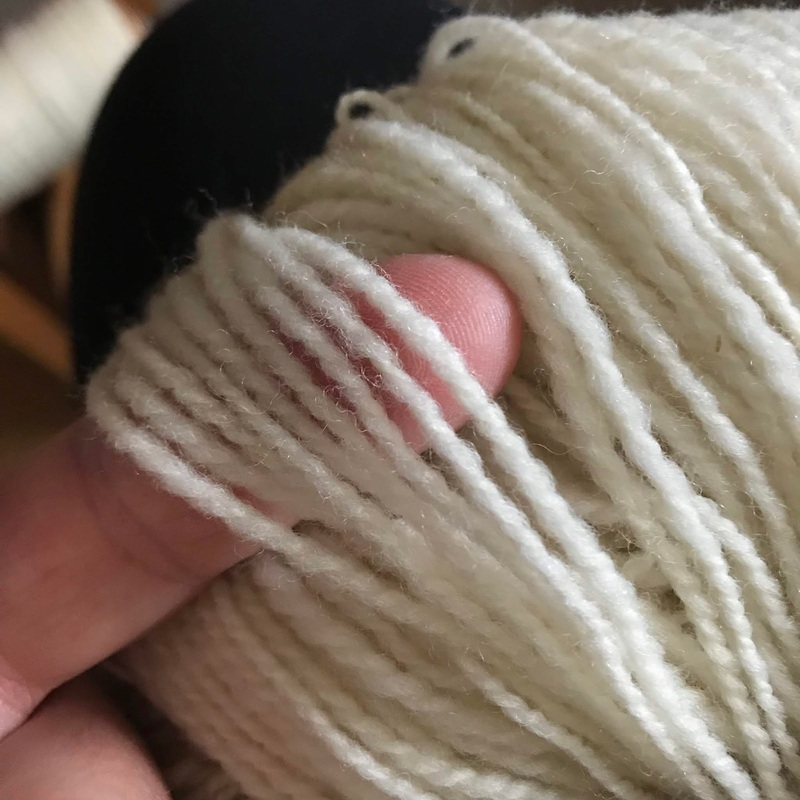 This two-ply is a weight I use a lot for cardigans, hats, and handwear.